I Can Give You 80 Reddit Upvotes For Your Reddit Post - Using Different IP Addresses. 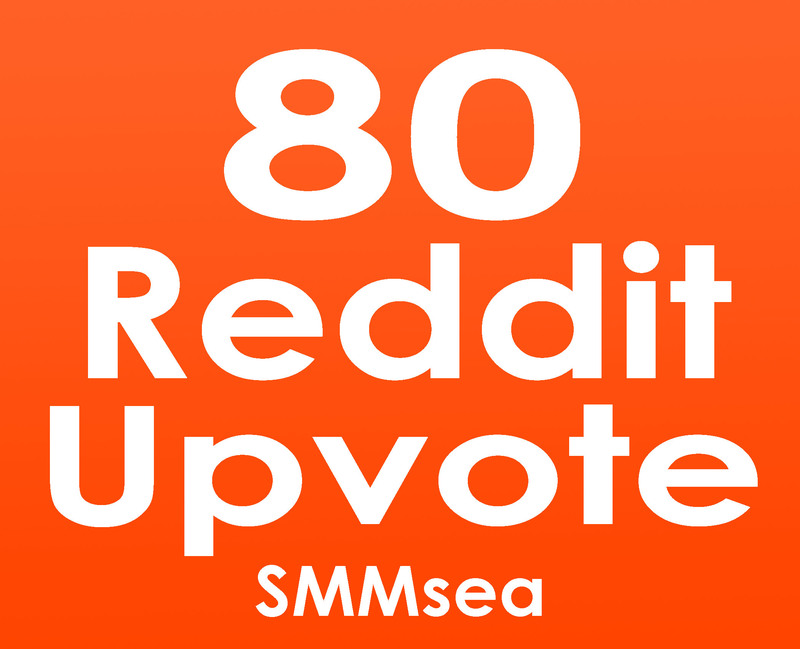 ✔ Give 80 More Reddit Upvote. Give 80 Reddit Upvote To Your Post With Real Accounts is ranked 5 out of 5. Based on 1 user reviews.